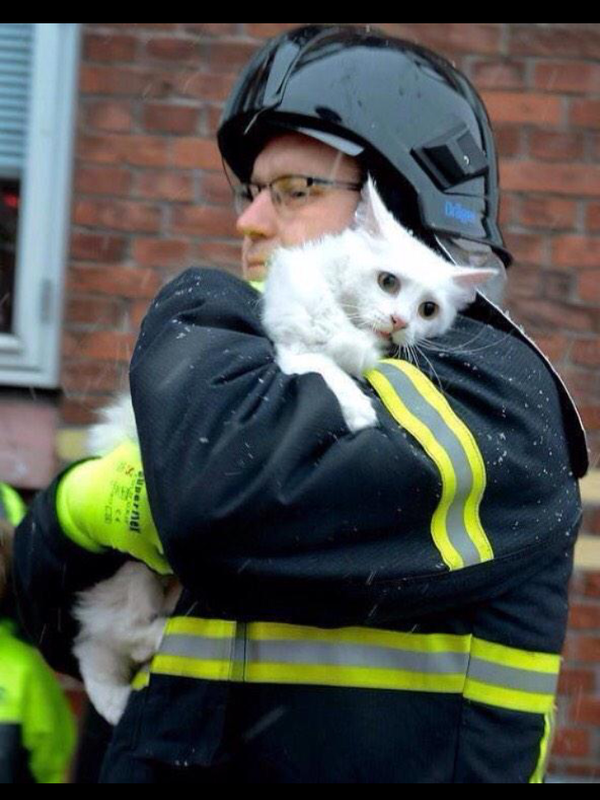 Firefighter in Denmark saves cat from burning home. We all need kindness in this world and help from others. 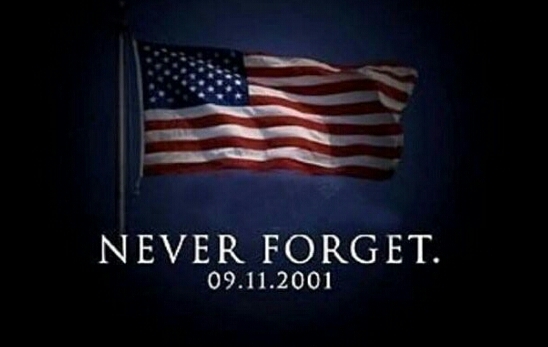 My prayers go out to the families and friends of the victims of the September 11, 2001 tragedy.